When many on the left discuss “soviet type societies”, there seems to be an obsession with labels. It is almost as if many of them feel the need to have a “unique selling position” on these societies to distinguish them from rival groups. 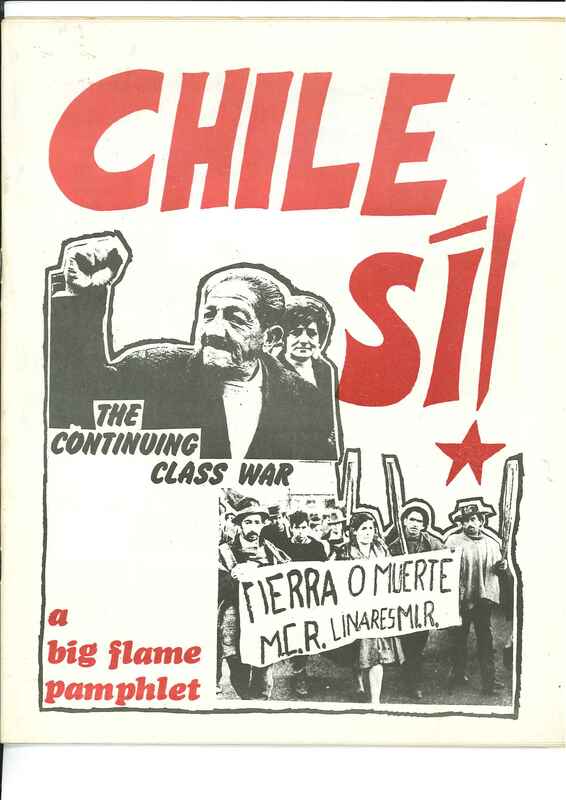 Big Flame’s contribution to these discussions, as should everyone else’s, needs to be judged on the basis of whether or not the terminology increased our understanding of these societies, and the sort of the nature of the socialist society to which we aspire. 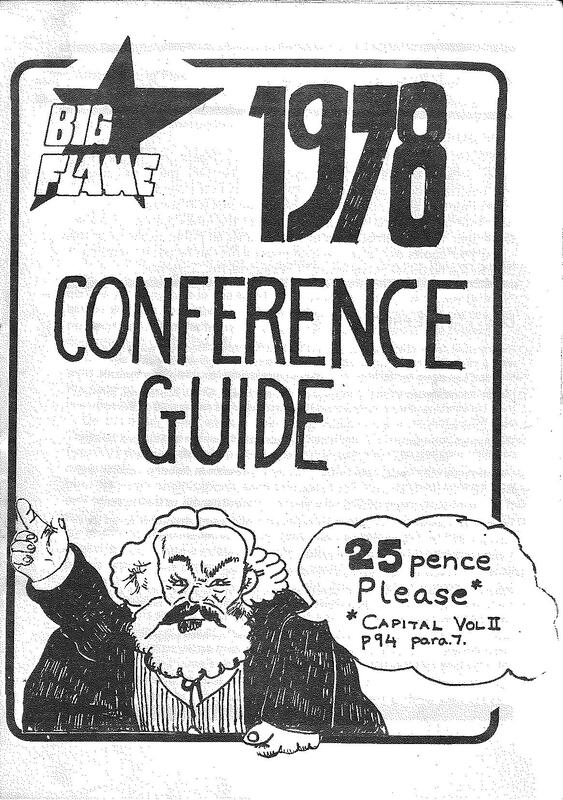 The October 1976 Big Flame conference had passed a motion “Resolution on the Nature of Russia, China and Post-Revolutionary Societies” which took the position that the Soviet Union and Eastern Europe countries “are not socialist or even in transition to socialism” with China “building socialism” but with the possibility that it might “degenerate into a new class system” (see Episode 7). 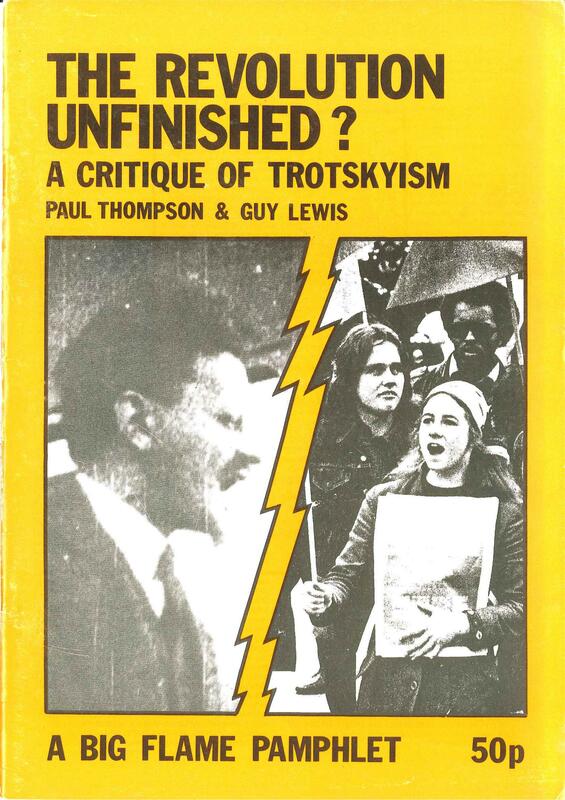 As we have seen The Revolution Unfinished? published in 1977 (see Episode Episode 24) used the term “state collectivist” in relation to Soviet Union and Eastern Europe, while again taking a more favourable position on China. 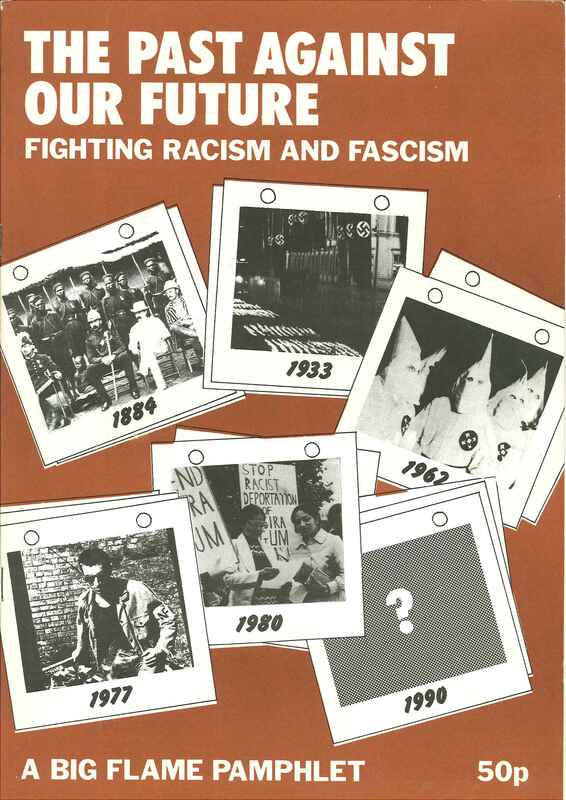 Debate about the pamphlet carried on in BF’s International Committee (which included non-members of the organisation), primarily about the pro-Chinese Cultural Revolution positions contained within it. In particular by a BF member who had helped the authors of The Revolution Unfinished? with their pamphlet and by Moshe Machover of the Israeli Socialist Organisation Matzpen. 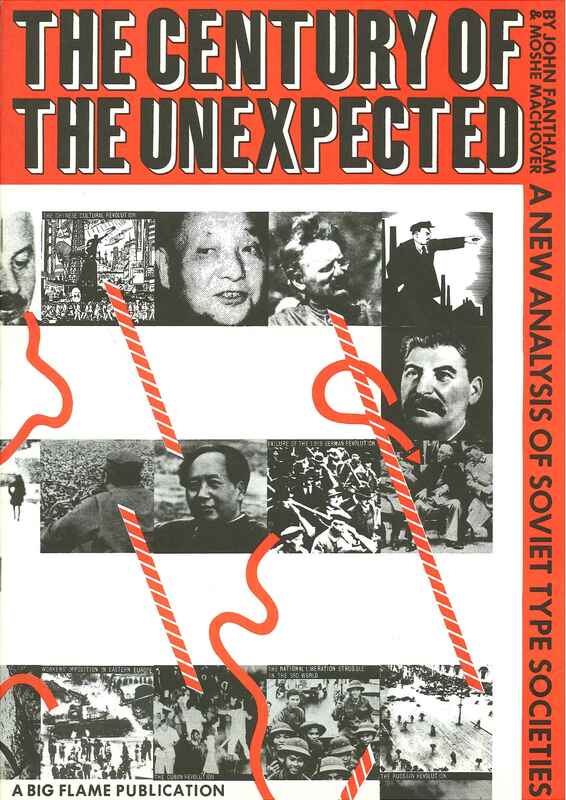 They collaborated on what was originally going to be an article for Revolutionary Socialism, but instead became a pamphlet Century of the Unexpected: A New Analysis of Soviet Type Societies, published in 1979. 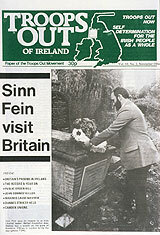 A Preface makes clear that the views expressed in the pamphlet were not BF’s agreed position, rather a contribution to an open debate taking place within it. The pamphlet rejects the views that the mode of production in the Soviet Union and other countries is either a degenerate workers state or state capitalist. Rather than a transient aberration or half way house, they represented an alternative path for underdeveloped countries. The new term state collectivist is appropriate as it “emphasises the fact that in these systems the principle means of control is not through private property but through formally collective property controlled from above by the state and by the ruling bureaucracy”. The authors recognise that (up to 1976) there were some differences in the Maoist and Soviet conceptions of socialist construction, the lack of proletarian democracy at the state level placed China in the same category. The pamphlet is influenced by a variety of authors (some of whom used a different label or others no new label at all): Max Schachtman, Jacek Kuron and Karel Modzelewski, Antonio Carlo, Umberto Melotti and writers from the journal Critique. The pamphlet was relatively short in length, and the nature of a state collectivist mode of production was never really explored in any depth. Neither in general, or in the very different countries to which the label was applied. The link between state collectivism and underdevelopment is stated rather than argued. 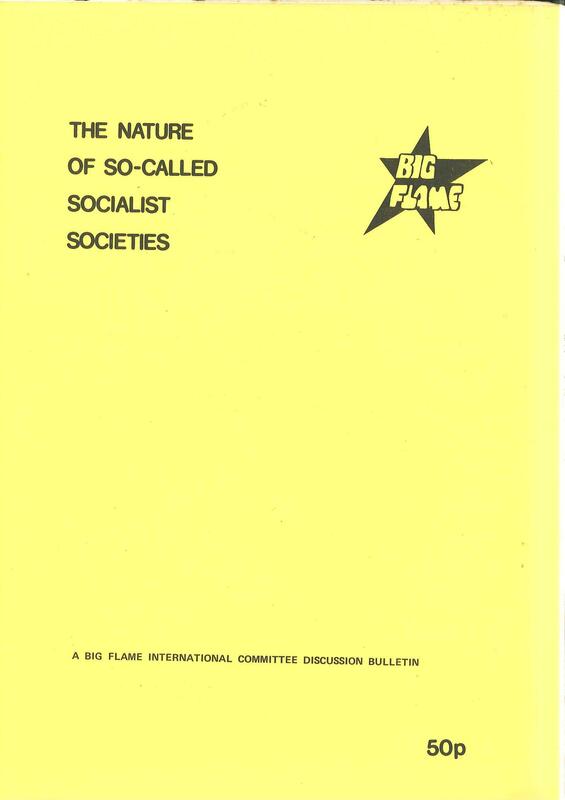 In 1980 Big Flame published another pamphlet The Nature of So-Called Socialist Societies. It contained 6 articles by 5 authors as a contributing to a continuing debate. I will consider three of them here. The Origins and Basis of State Collectivism. Argues that there two conceptions of the origins and basis of state collectivism. The first, set out in the previous pamphlet, saw it as a theory of underdevelopment. From such societies a transition to socialism was difficult if not impossible. The second, held by the author, saw it as the product of a “failed” revolution. The revolutionary overthrow of capitalism leaves open three roads – a return to capitalism, a new class society, or a transition to socialism. A “failed” revolution is as possible in an advanced capitalist country as well as an underdeveloped one. 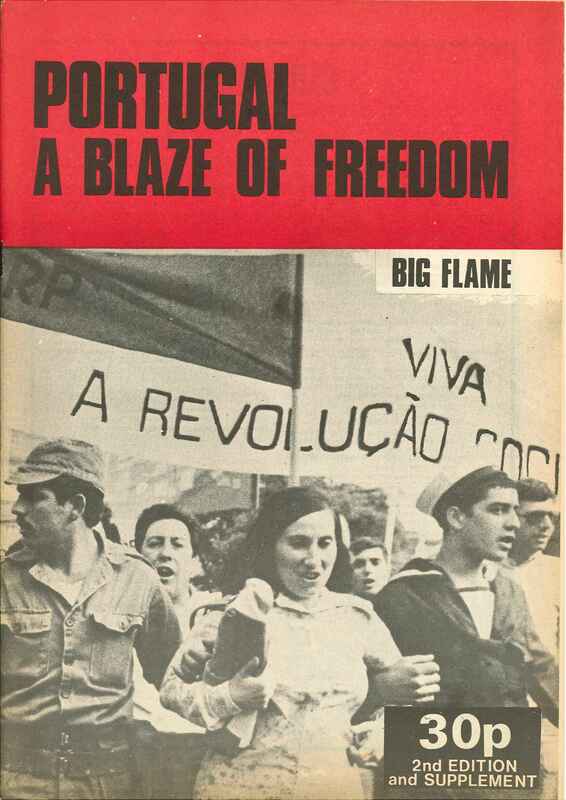 Some Notes on Big Flame’s Contribution to the Discussion of Soviet-Type Societies. Believes that the previous pamphlet failed to present a cogent argument about what are the driving forces in a soviet society, shying away from a detailed discussion of soviet production relations. The author believes that a more productive approach is being developed by Critique writers. The Failure of So-Called Socialism. Suggests that both external and internal factors need to be examined to understand why so-called socialist societies bear no relation to socialism. 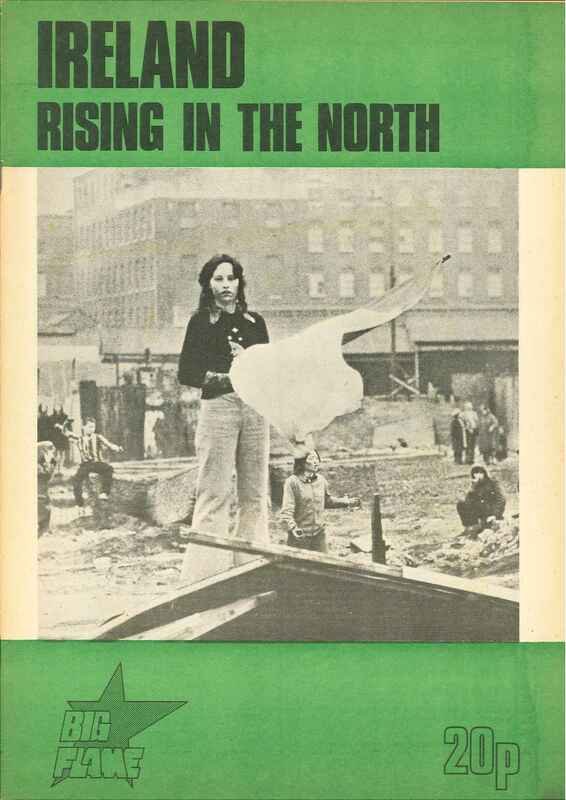 The article is critical of the notion that the state immediately withers away after the overthrow of capitalism, and the conception of socialism as state planning. Concludes that socialists need to provide their own detailed and concrete model of socialism if they are to have any chance of mass involvement in the struggle to achieve it. At the December 1980 BF Conference this motion was passed: Motion on BF’s Analysis of the USSR, other Comecon Countries and China. Whilst the label state collectivism was adopted, nowhere was it defined. As the motivation for the motion makes clear this still left the field open to a number of different interpretations of what it meant. The short motion was makes no distinction between Russia, China and the other countries. Either in the contemporary period, or previous decades. The position was agreed by the organisation, but not by everyone within it. However, unlike some other left groups, BF members didn’t regard a position on the nature of the Soviet Union as a fundamental issue in determining their membership. Most were probably only interested in taking a position which highlighted that “soviet type societies” were very different from both the sort of society they wanted to create and the one they were living in. They were less interested in the exact details of how the position was defined. To return to the question posed in the opening paragraph. The label state collectivist may have help, but only to a limited extent. 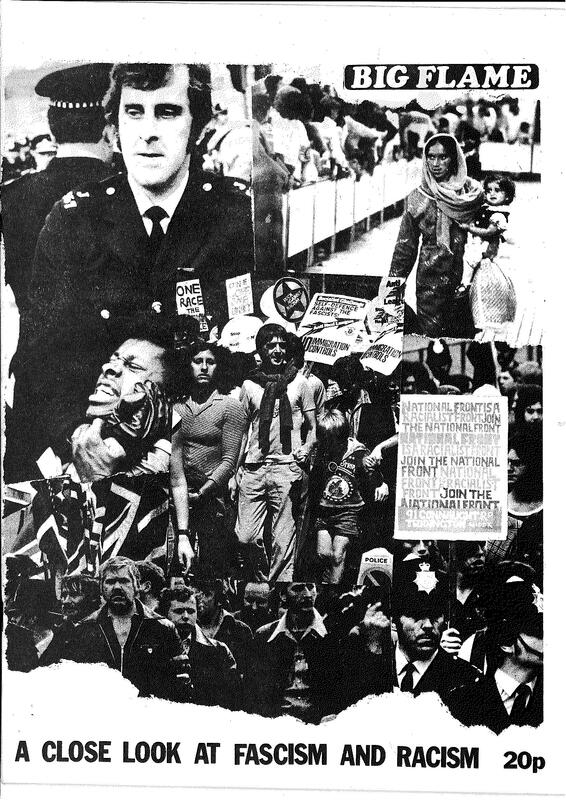 Teachers in Big Flame came together at various times in the 1970s as part of an Education (or Teachers) Commission or a more general Public Sector Commission. As with other Commissions experiences and strategic perspective were brought together in a pamphlet. 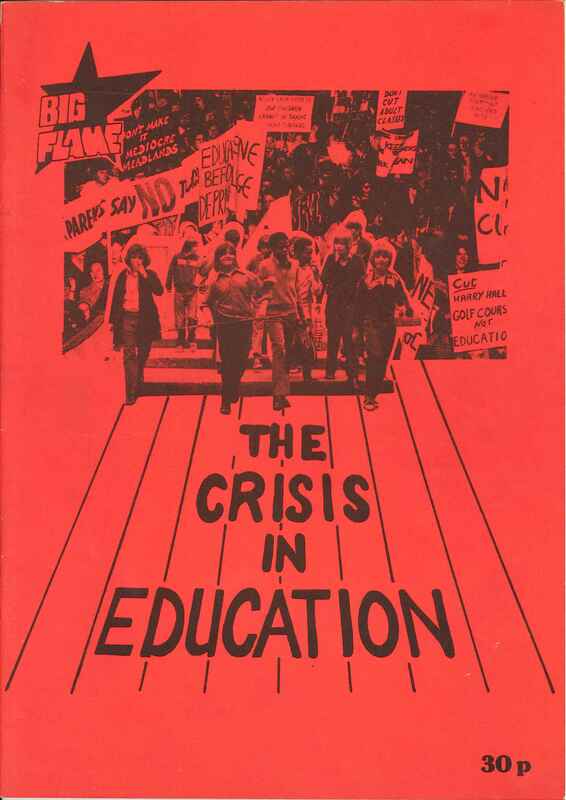 Published in 1977 it was called The Crisis in Education. A draft version had been circulated the previous year, and the final version took on board comments from a broad collection of people involved in education. Looking back from 2009 in the light of thirty years of Labour and Conservative Government policy on education can influence our perspective. 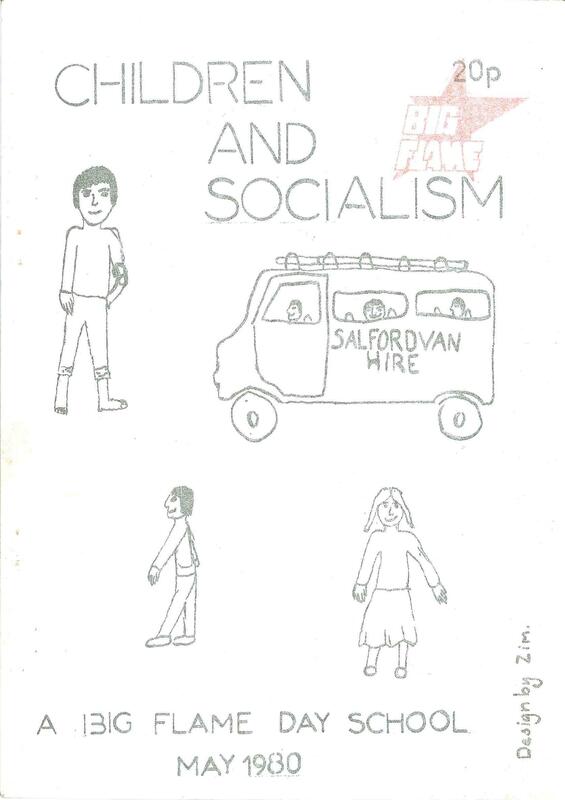 Schools and further education in the 1970s can easily appear in a better light than the way socialists saw them at the time. However, in the mid 1970s schools experienced rounds of severe cuts as part of a general process of the state reducing public expenditure. Right wing traditionalists had launched attacks on progressive methods of education. Steps were underway towards a core curriculum and to increase the links between schools and industry. 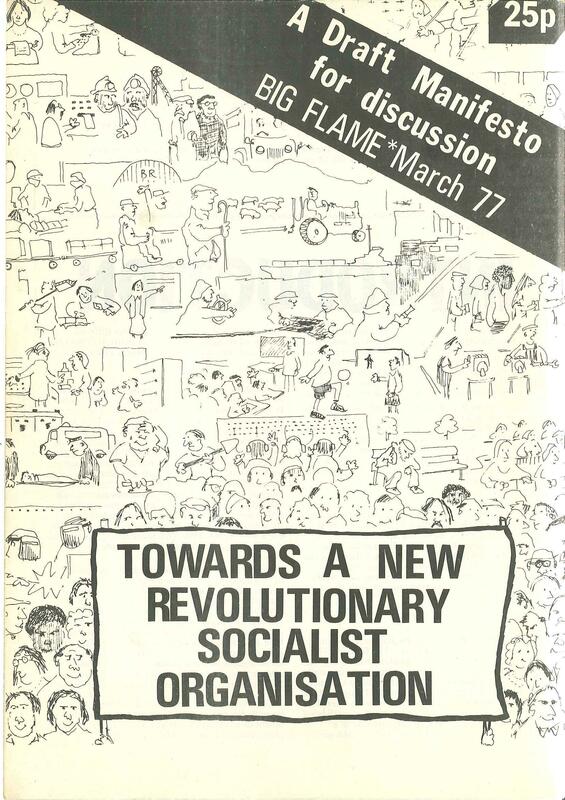 An article in the Discussion Bulletin May 1980 took up the issue of how socialist teachers might apply their ideas in a classroom. The author writes: “what I have developed is practical and largely an extension of liberal/radical education ideas with a dash of socialism added.” Click here to view Notes on Being a Red Teacher. 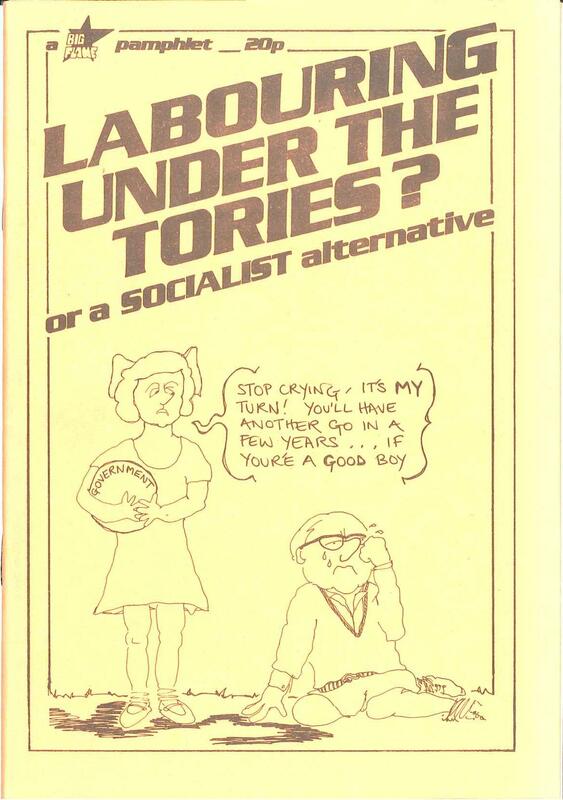 This article was later reprinted in a pamphlet Children and Socialism.